Funby is a mascot design for a Flash-based gaming site. A client of ours approached us to create a design for their logo, which had to encompass values like “fun”, “playfullness”, & “cute”. 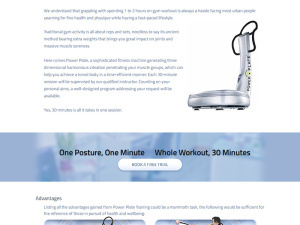 Body Toning Studio is a fitness company based in Hong Kong, specializing in Power Plate Training, and other workout regimens….